A smile rejuvenation can take years off your appearance, and make you feel revitalized and confident in daily activities. A healthy smile is essential for overall health and well-being. Changes and enhancements can be made at any age for many reasons. At Rejuvenation Dental, Dr. Brent Call can artfully make the desired changes to your smile. Simply replacing old silver fillings with tooth colored natural looking fillings can go a long way to improving a smile. Crowns and veneers can be used to restore and reshape teeth that have become worn or discolored. For patients with a “gummy” smile, a procedure known as a “gum lift” can be done to expose more tooth and reduce excessive gum tissue. Straightening teeth is also achievable with Invisalign, which avoids the use of metal braces. 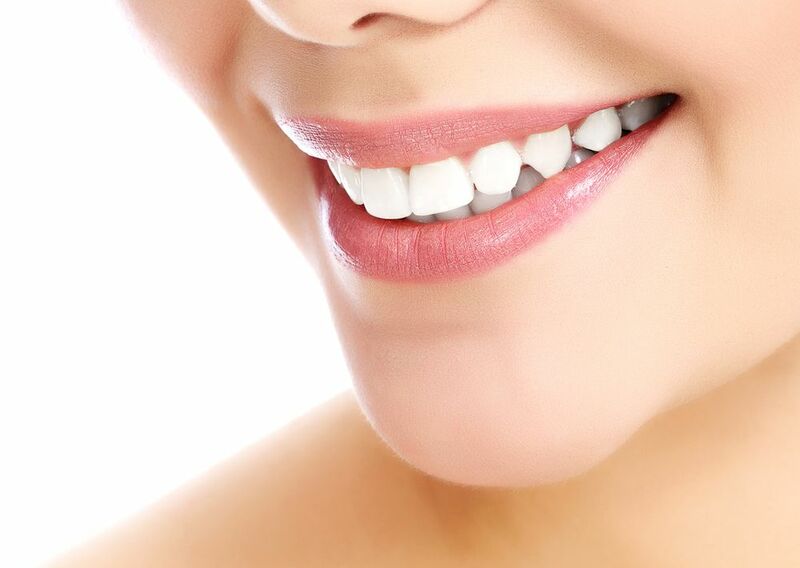 In cases of extreme wear or tooth loss, complete smile rejuvenation can be done to restore teeth and your bite to a comfortable, esthetic and youthful appearance. As much as 58% of the population listed a smile as the first thing they noticed when meeting people for the first time. Dr. Brent Call and Rejuvenation Dental can help you enhance your smile and your confidence.